Although it is a bit hard to find now, I would recommend this record to anyone who loves innovative tech-house. There is something on there for everyone. Bumping basslines, panning synth, and tricky staccato percussion. 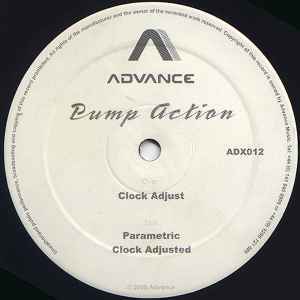 I think a lot of people slept on this one because Pump Action is not well known. Another thing I like about this record is that it won't ever sound dated. It is unique enough to hold its own in house music for years to come. No blowup tracks, but enough melody there to keep things very interesting.